No further Donations ,Rehoming Forms,or Direct Debits To Rescue until further notice Please. 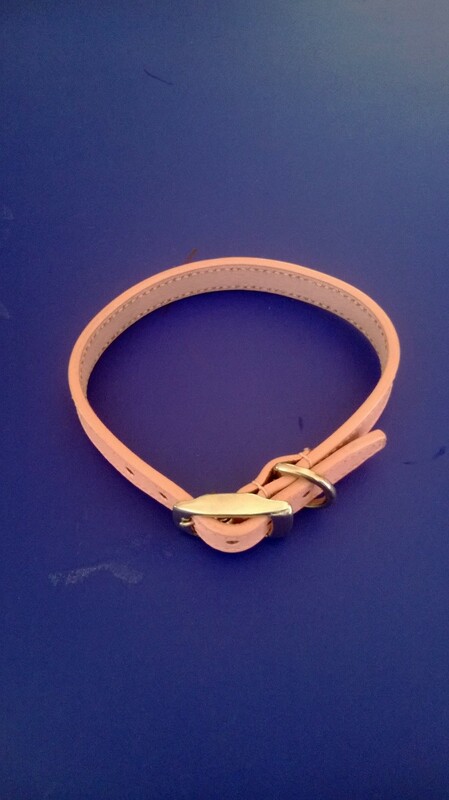 Up for auction a brand new REAL LEATHER, very nice quality collar, in baby pink. 12 -14 inches length. Kindly donated by Rooportia (Rachel) - who has also kindly offered to pay the postage.